There are some condiments that we would happily bathe in and others that gross us the hell out, but choosing your favourite is like choosing your favourite child, except even harder. Honestly, if you had walked into The Urban List HQ this week, you would have found a heated debate about the merits of aioli versus infused mayos. Don’t even get us started on all of the things we COULD have put in this list, because there’s a fine line between condiment and spread and we’ve made the executive decision to save spreads for another day (we just aren’t emotionally ready to open up that can of worms yet). We’ve made all of the tough decisions and here it is — our definitive ranking of all the important condiments. HP sauce just reminds us of a breakfast fry up in England, and while it’s not up the top of the list, it’s here as more of a nod to our lovely ex–pats. We just don’t really get you HP. Tartare is a very specific kind of sauce and tbh, it could be replaced by some of the other condiments on this list (uh hello, aioli). It’s down the bottom for a reason and we’ll just leave it at that. So versatile. So simple. So delicious on hot chips and in salad dressings. Still not one of our faves. Balsamic is our obvious go–to, but we are partial to a sneaky drenching on our chips if a pub offers it. Let’s face it, Tabasco isn’t the chilli sauce anyone is reaching for when presented with the hot sauce selection on taco Tuesday, but it’s been around forever and does the job. All in all — it’s a solid condiment option. Just putting it out there — is BBQ sauce anyone’s first choice? No. No it isn’t #enoughsaid. 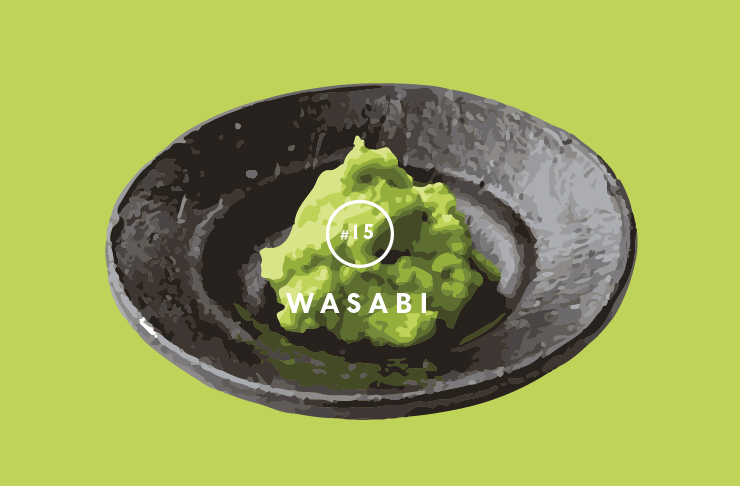 Wasabi is a polarising condiment, but the general consensus is that it’s good with sushi (especially when you mix it with your soy sauce) and doesn’t really have any other appropriate place in society. Just like Peri Peri, there is a time and a place for salsa. Like with crackers or on nachos and while we don’t feel as passionately about salsa as we do about aioli, it’s still a welcomed condiment when nachos or dip plates are on the menu. Portuguese chicken blazed onto the scene years ago and with it, came our love for Peri Peri sauce. We’ll admit, there are only a few appropriate moments to slather things (chicken) in Peri Peri, but when it’s time. Oh, it is time. Truffle oil is definitely a condiment before you try and say that it isn’t. It just makes things taste so much better. In fact, not only does it make almost anything savoury taste better, it’s also the best way to trick your friends into thinking you’re a culinary genius. Chutney definitely isn’t a trendy condiment. It’s not flashy, or cool (unless you ask your nan), but for some reason, if we see relish on the menu at our local Indian restaurant, we suddenly want all of the flavours with our dish. 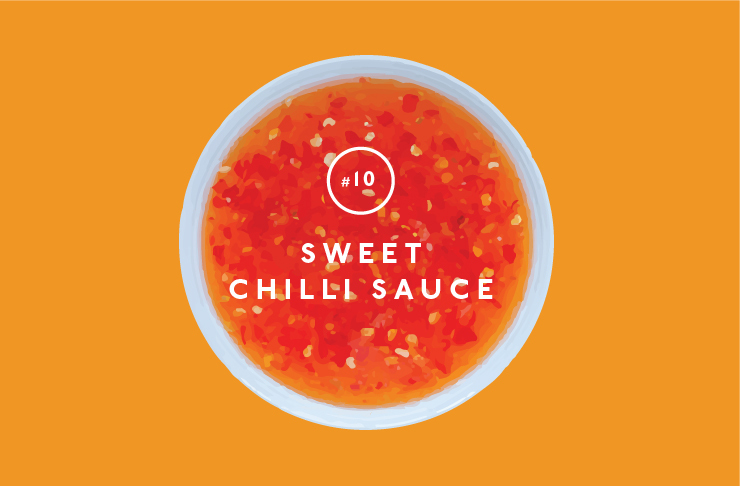 Does anyone really and truly love sweet chilli sauce? Its best use is on any terrible meal to give it a little bit of somethin’ somethin’. Otherwise, we could take it or leave it hey. Next–levelling your mustard is always a good idea and is another sneaky way to impress your friends with your culinary prowess. Something like horseradish infused Dijon will trick your friends into thinking you actually know how to cook, or that you just know what to do with horseradish tbh. An obvious winner in the condiment stakes. Mayo is the saviour of dry burgers, BFF of hot chips (fat, thin, regular potato and sweet) and is even pretty good in salad dressings. Apparently there’s a difference between tomato sauce and ketchup (don’t ask what that difference is). Regardless of whether the rumour is true (I did hear it from my mum’s, best friend’s uncle’s, wife — seems legit), if tomato sauce isn’t one of your favourite condiments, are you even Australian? And while we’re here, I’m talking about pantry tomato sauce, because fridge tomato sauce definitely shouldn’t be a thing. Infused mayos are an exciting discovery on any menu. I mean, someone offers you regular mayo or aioli with your burger and you’re impressed, but they offer you chipotle or chilli mayo and you just KNOW that you’re in for a delicious meal. It just shows they care, okay. 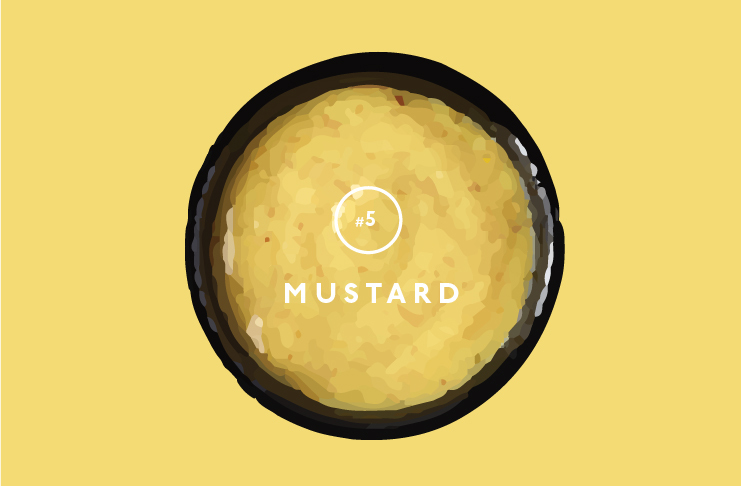 Mustard is like the daggy dad of condiments. Seeded, hot English or Dijon – there are so many different types and we are okay with almost all of them (they all kind of taste the same, right?) on steak night. It was a dark time when cafes thought it was a good idea to be fancy and put ‘house–made relish’ on bacon and egg rolls. We’ll just take some tomato sauce, thanks. Soy sauce is our home girl. She makes stir fries taste better, adds seasoning to almost anything and is sushi’s best friend. We don’t think there’s a meal that can’t be improved by a little bit of Sriracha (except for maybe granola). This is a good one to keep in your desk draw, because no one likes a boring desk lunch. 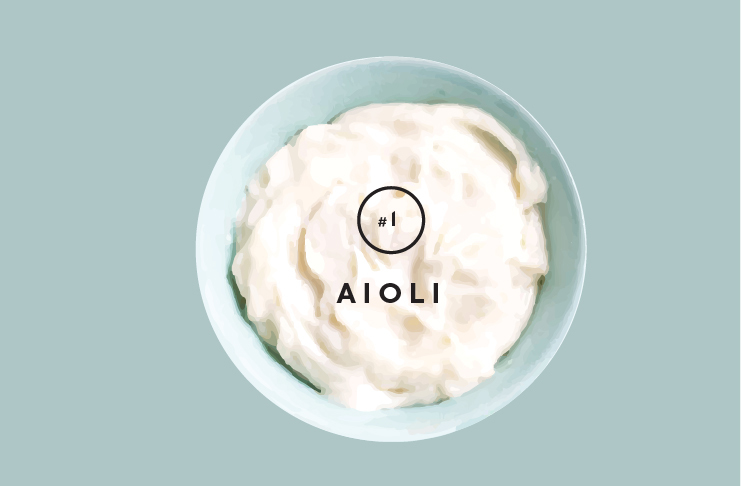 I suppose aioli could really fall in to the ‘infused mayo’ category, but we all know that it’s so much more than that and therefore deserves a ranking of it’s own. It’s good with chips, burgers and it’s more crucial to fish and chips than tartare ever was. Please never leave us, aioli. We've also ranked potato dishes and biscuits, becasue these are life's biggest priorities.